Your security at our shopping centre is our priority. We have highly trained security personnel contracted 24 hours a day, for your peace of mind, so that you can enjoy a relaxed shopping experience. Our security workforce unobtrusively patrol the centre and the grounds to ensure your safety and that of your possessions. 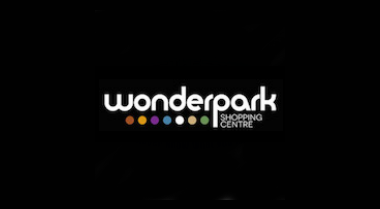 Shopping at Wonderpark means that you will never have to pay for or struggle to find parking! You’ll have access to 3 200 conveniently located parking bays, free of charge. You can also be assured that your vehicle will be under the watchful eye of our contracted car guard company – Volsec Security.